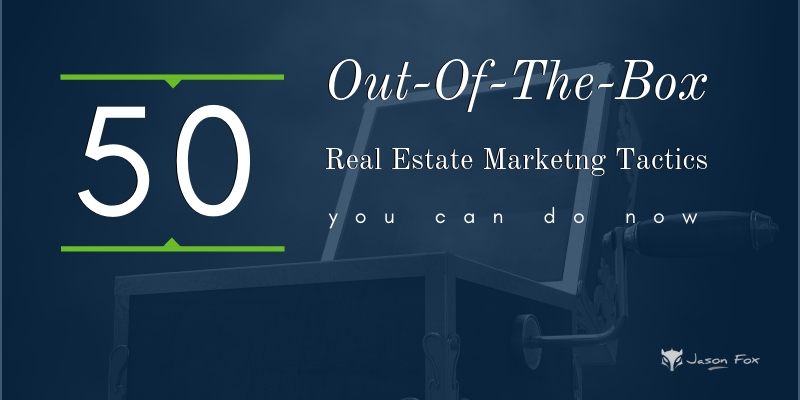 The real estate industry is extremely competitive, and agents are generally so busy they don’t have time to even think about marketing. 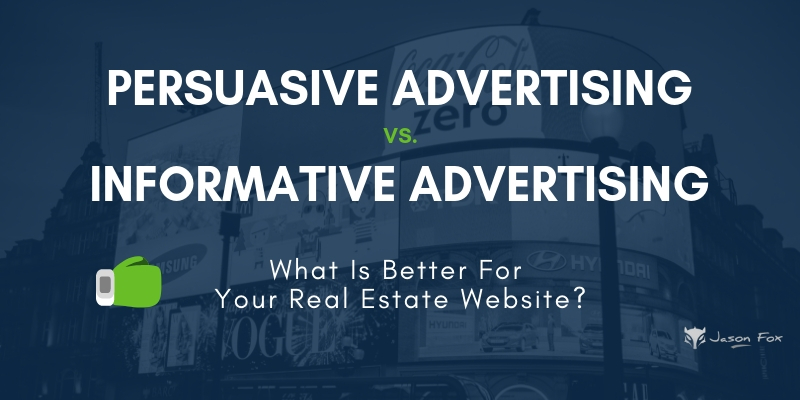 While your brokerage may handle much of your marketing, taking a local approach to your marketing strategy can give you an edge above the competition. Focusing on your local community can build your credibility and give you a loyal customer base that will continuously provide referrals for you. Here are five simple tips for upping your marketing in your local community. Some say that print is dead, but statistics show that sending direct mail to your clients can boost sales. The great thing about direct mail is that it is memorable for customers. We are so used to getting bills in the mail that receiving an exciting and colorful postcard will stand out and get our attention. Another great thing is that direct mail is often easier for customers to understand. The writing and content on direct mail is pretty clear and straightforward—whereas an email with tips, tricks and other information can cause your customers to lose focus and miss the call to action. However, customers will understand what to do when you send them a postcard with your name, number and current listings. Try using an online flyer creator to get started. In order to get clients’ attention, you need to have a quality online presence. This includes a customer-friendly website, valuable content, and being visible in search engines. Using SEO, you can rank higher on searches that involve your local area. 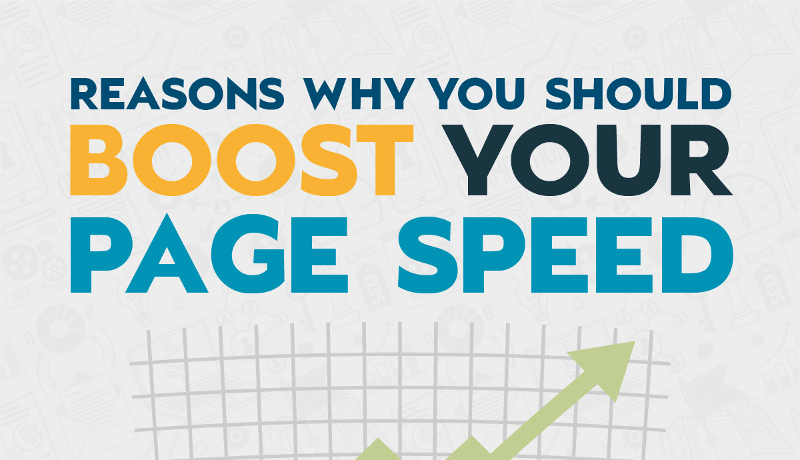 This will bring more traffic to your website as more people find you through their searches. No one wants to get generic responses for questions regarding their future home. By personalizing your messages to your clients, they will come to trust you with their business and their referrals. Become an authority on real estate in your community and provide useful materials for your clients and others in your area. You will be seen as an authority figure, and people in the area will trust you with their business. This will build your clientele in the area, and as you post this information online through your blog, website or social media using a content marketing strategy, clients who are moving to the area will be more likely to hire you as their agent. Many people find their real estate agents and their future homes through social media. Keep an active account that contributes to your online community. Find out which social media platforms are popular in your community and with your target audience, then create high-quality profiles on those platforms. One of the best things you can do on social media to boost your local credibility is to regularly collaborate with local businesses. Post pictures of local events and promote businesses in the area. You will become more entrenched in the community, and its members will trust and respect you more. For an extra boost, try using Facebook Ads. As a real estate agent, the best place for you to market is in your own local community. As you build your credibility and brand in the area, community members will trust you to help them through the homebuying process—as well as their friends and family. By focusing on local marketing, you will see an increased interest in your business and enjoy a growing customer base. Great ideas. I always personalize responses. I have also seen social media work for generating more leads.